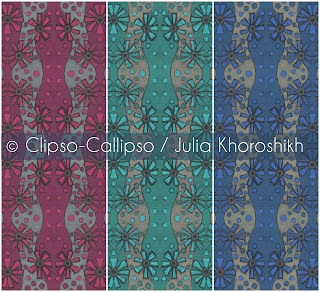 Art & design by Clipso-Callipso / Julia Khoroshikh: Final of CarpetVista design competition! 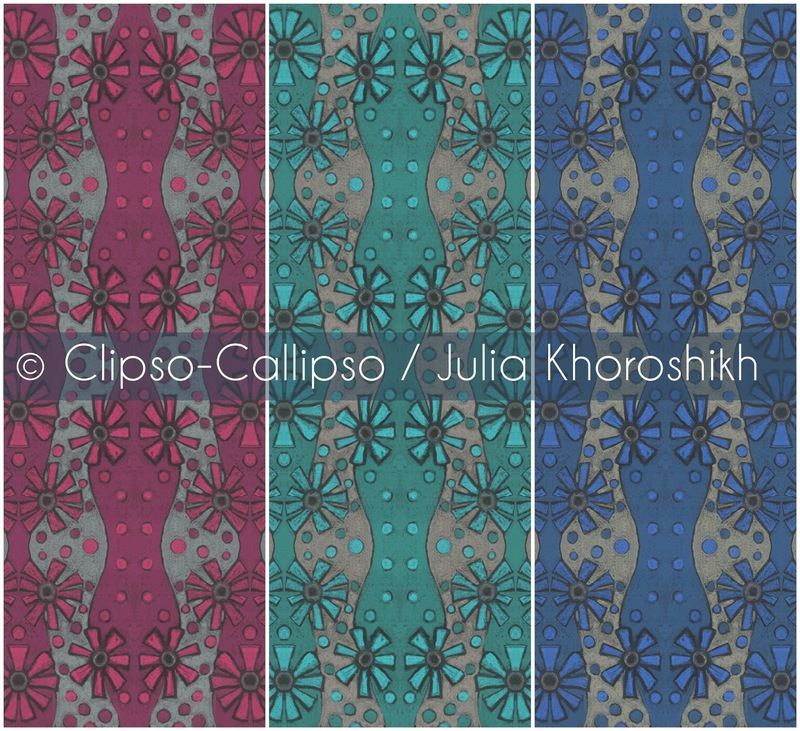 I elaborated this pattern from the picture I've made in the middle of the winter, when it was so cold and dark outside, and I was dreaming about blooming fields and bright colors of summer. 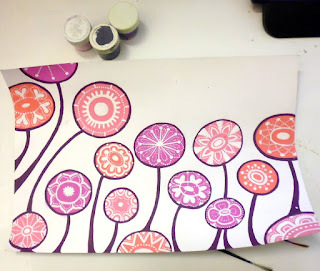 "I wanted to create bright, colorful design which will bring warm and happiness to your house in every season of the year."